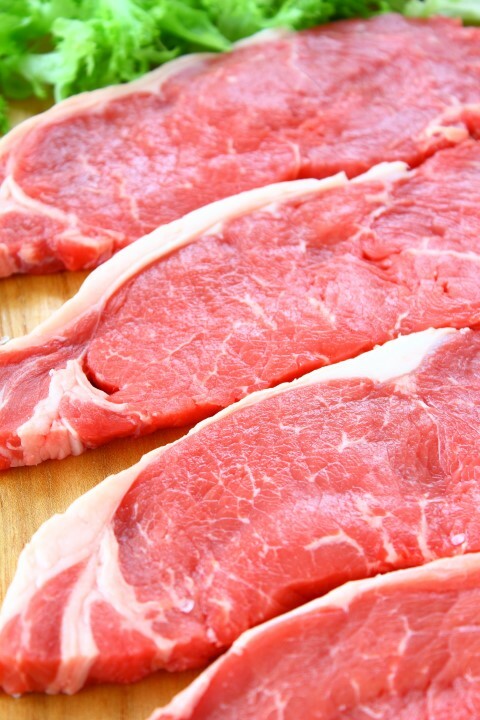 Bovine meat production is anticipated to rise by 1.7% in 2015 in the EU, according to the Food and Agricultural Organisation (FAO) of the United Nations (UN). In its Biannual Report on Global Food Markets the FAO says this rise is mainly owing to a rise in the number of male dairy calves for fattening and the culling of dairy cows in some countries, stemming from lower milk prices. In the EU, the world’s third largest beef producer at 7.8m tonnes, the prolonged reduction in the cattle herd has reversed as a result of dairy sector expansion, it says. In the pig industry, the report says that production in the EU is expected to continue the expansion seen last year. As a reflection of this, the year-end breeding sow herd increased for the first time in several years, it says. In the EU, the second largest producer of sheepmeat, outbreaks of bluetongue disease reduced both herd size and off-take in several member countries in 2014 and the effects are anticipated to carry over into 2015, the report says. World meat production is anticipated to record a modest expansion in 2015 to 318.7m tonnes, 1.3%, or 4m tonnes, above 2014, with the largest increases expected in China, the EU, United States and Brazil. 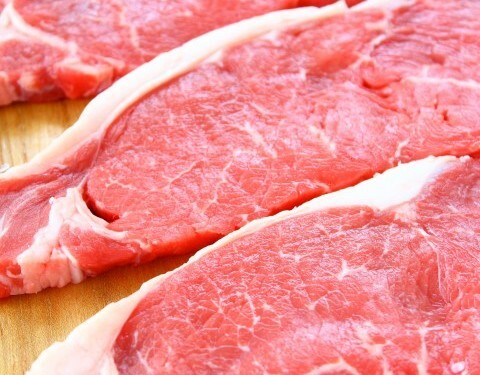 The report says that the pigmeat sector is forecast to drive the global increase, followed by poultry meat. Only modest gains in bovine and sheep meat production are currently foreseen, it says. Bovine meat production in 2015 is forecast to remain largely unchanged at 68m tonnes; continuing a trend of limited growth evident for several years. World production of pigmeat is anticipated to grow by 1.9% to 119.4m tonnes in 2015, aided by lower feed costs. Global poultry output is expected to rise by 1.4% to 111.8m tonnes, much slower than the 3% per year trend observed over the past decade. After stagnating in 2014, production of sheepmeat is forecast to show limited growth in 2015, rising by 0.8% to 14m tonnes. In Australia and New Zealand, a drought-imposed sheep herd reduction and subsequent rebuilding are anticipated to constrain output in those two countries. In the EU, the second largest producer of sheepmeat, outbreaks of bluetongue disease reduced both herd size and off-take in several member countries in 2014 and the effects are anticipated to carry over into 2015, it says. Global meat trade is forecast to expand at a moderate rate of 1.7% in 2015, to 31.2m tonnes, a significant slowdown from the 3.1% registered last year, it says. The FAO says that there are diverging projected trade trends for the various types of meat, with growth forecast for bovine meat, pigmeat and poultry, and decline forecast for sheepmeat.